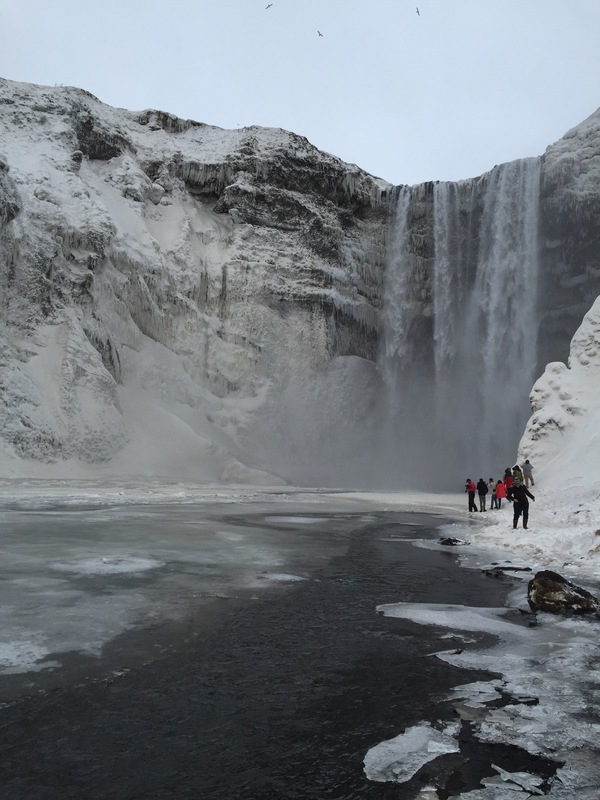 All of the lights.. – it's a mums word..
For a couple of years me, my sister and friend had talked about our dream trip to Iceland, and thought now was a better time then any as I didn’t envisage Iceland to be baby friendly. So, the three of us, and my cousin, booked our dream trip and stocked up on thermals, snow boots, and waterproofs from our local outdoor store. Being late February, we were all prepared for the cold, wind and snow, and being 21 weeks pregnant, my fashion conscious was well and truly out the window. I was given mixed advice from concerned friends and family about embarking on such an adventure whilst pregnant, but I promised to take it easy, and excitedly we packed all our winter gear and boarded the plane for our week long trip. 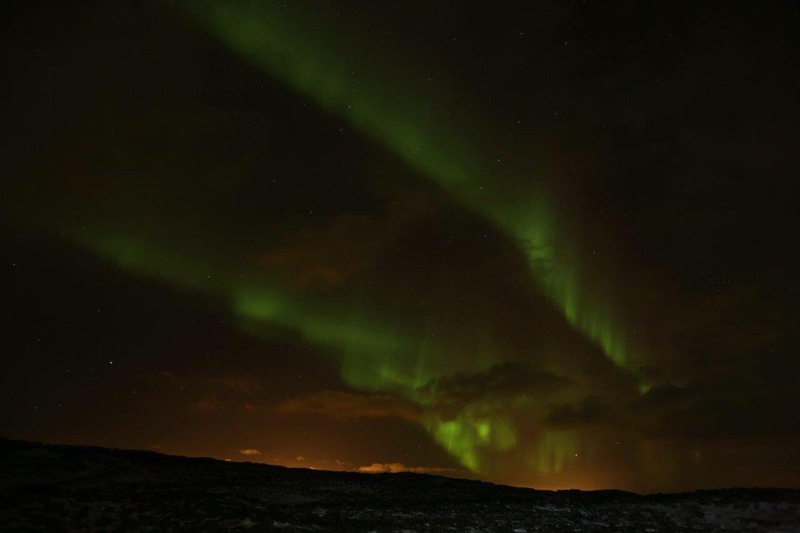 Our main objective was to see the Aurora Borealis (northern lights), and on our first day we were disappointed to learn that there had been no sightings for 8 days, but had a glimmer of hope as the tours were on that night for the first time all week. The only downside being the boat tours were the only tours running. We were warned of the rough seas and extreme sea sickness but hestitantly arrived at the port that night, incase it was our only chance all week. To cut a long story short, we did not see any lights that night (we did see Jupiter though), we were given diving suits that made us look like telletubies, and spent a long night in the cold and the most bitter wind I have ever experienced! To top it off, the travel sickness did not bode well with my morning sickness and I puked and puked and puked! 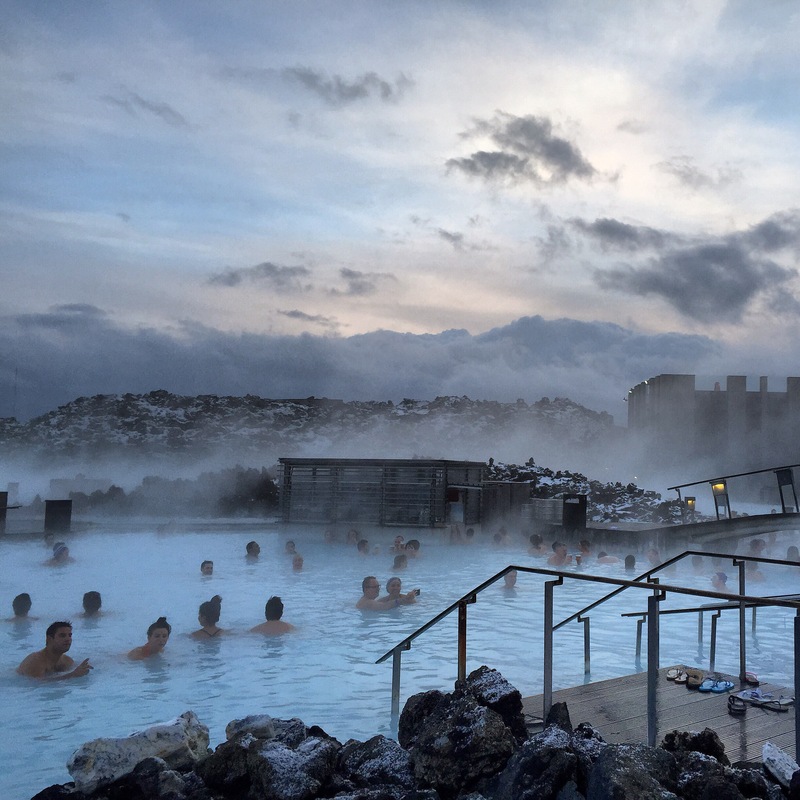 We spent the next day exploring Reykjavik and excitedly booked the northern lights coach tour for that night (first time it was running in days). We had spent the whole day realigning our expectations and consoling ourselves that we may not get to see them at all on our trip. Fifteen minutes after driving from Rejkjavik, our tour guide got herself into a frenzy as she told us she thought she had a sighting. We stopped the bus there and then, and hurried out to see the most wonderful three hour show! Wow! It was breathtaking, the green lights danced in the sky as we stood in awe, forgetting the cold and feeling like the luckiest people alive. 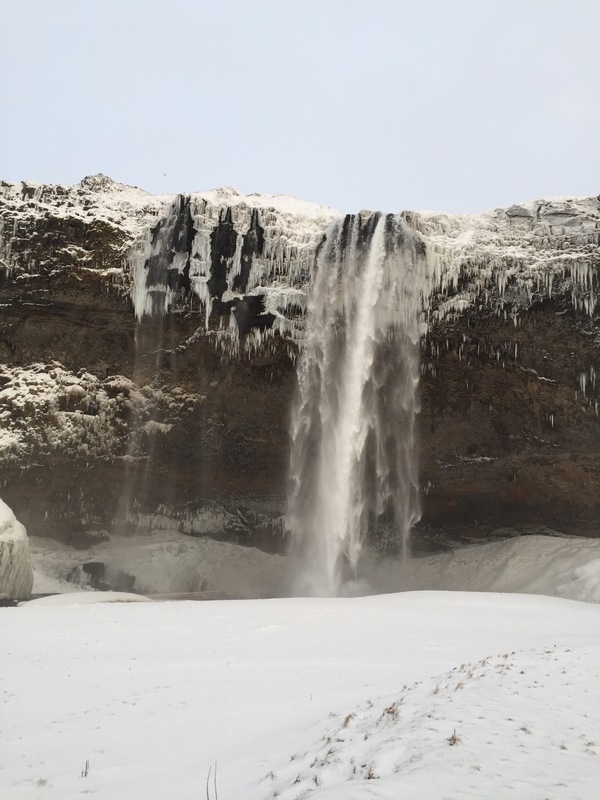 We were on a high for the rest of our trip, and spent the rest of the week exploring the many waterfalls, glaciers, coastal lines, geysers and scenery that Iceland has to offer, not forgetting indulging on the food. I most enjoyed our day relaxing in the blue lagoon in the 40 degree heat whilst it was -9 outside! They even had pregnancy massages but they were fully booked for the whole time I was there. We spent two days snowed in due to blizzards, which was a nice novelty, and luckily our hotel was the perfect sanctury from the stormy weather. I am glad I booked this trip as I don’t think I’ll be returning with a baby/ child anytime soon, and despite the terrain and weather I found it a relaxing trip with some long lasting memories. Every future mummy needs one last girly holiday! collagène supplémentaire avec le site internet de votre dommages ou des blessures . The lights looked amazing! I wish to go there myself!